It was 1962 when a heart-broken 15 year old first put on a Santa Claus suit for his Sunday school class. Little did he know that God was giving him a special purpose for his life. This year marks the 56th year that Santa Cliff Snider from High Point, NC has expressed his love for Christmas to young and old. 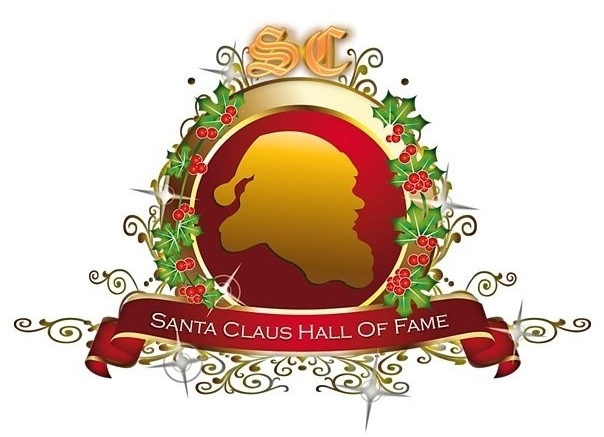 A 1995 graduate of the Charles W. Howard Santa Claus School, Cliff has been featured in over seventy paintings of Santa Claus. He also has a Doctor of Santa Claus degree from the International University of Santa Claus. His book, “Santa’s Journey” chronicles the personal story of his Santa ministry. Santa Cliff has been featured on the Christian Broadcasting Network’s “The 700 Club,” on the Billy Graham Evangelistic Society’s website and in “Guideposts” magazine. In August of 2012 he was awarded by the governor “The Order of the Long Leaf Pine,” North Carolina’s highest award for a citizen of the state for his fifty years of service to the children as Santa Claus. Also in 2012 he was inducted into the International Santa Claus Hall of Fame in Santa Claus, Indiana along with character actor Mickey Rooney and others. Through paintings, fine-art photographs and manufactured gift products, Santa Cliff’s image has become one of America’s most recognized Santas. Santa Cliff Snider is available for personal appearances, corporate visits, as a featured motivational speaker and storyteller and for television and radio commercials as well as printed-media interviews.